Published on 10 April 2019. 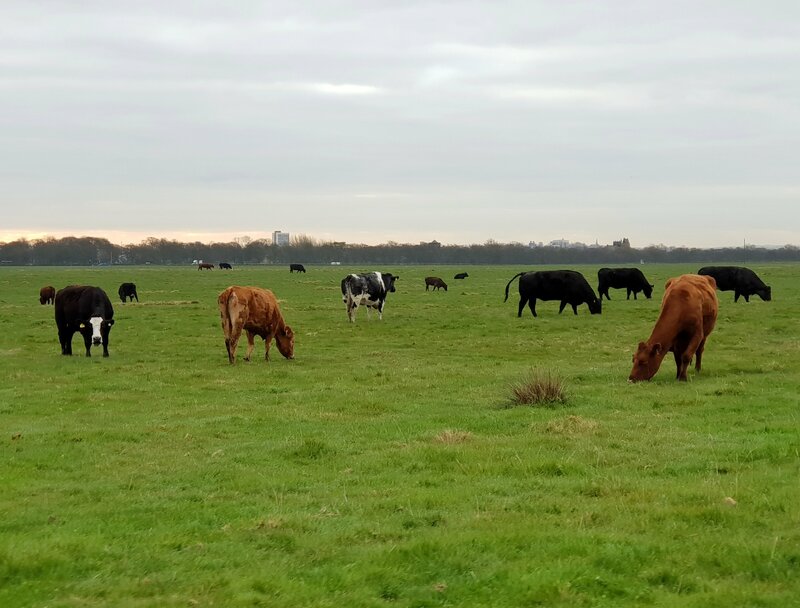 Spring is definitely on the way once the cattle return to the Town Moor… and they’ve been here for a little while now! This 2,430th post was filed under: Photo-a-day 2019.